We offer a range of specialist fabric wipers providing durability, absorbency and strength in-use with the option for low lint performance and colour-coded variants. 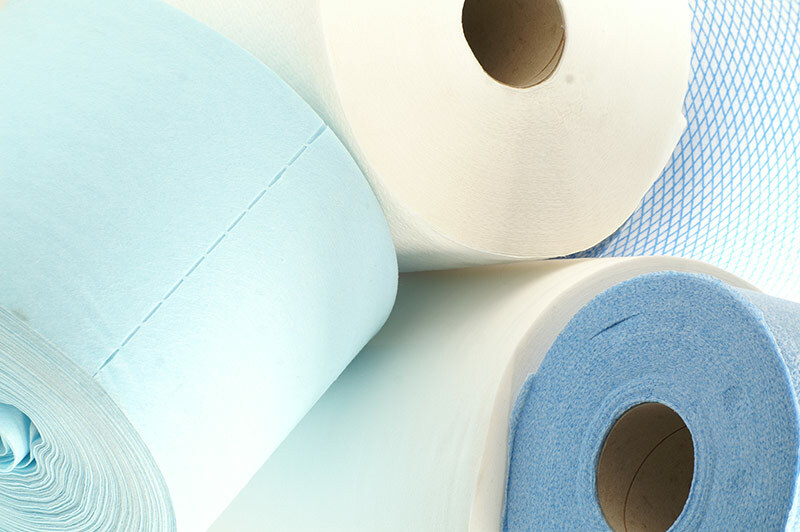 Wipes are offered in three main durable fabric types – WorkCloth, Vantage and AllPurpose. 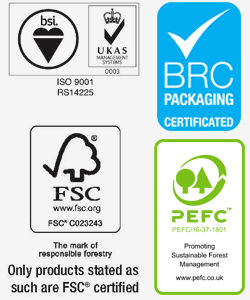 User formats – Wipes are presented in two finished product formats as either folded wipes or perforated rolls. All nature of cleaning, treatment application, polishing and drying tasks. This type of wiper acts as a key part of a “hands-on” cleaning regime in the workplace. Foodservice, manufacturing, printing, aerospace, hospitality and accomodation to name a few. Facilities management, janitorial, washroom hygiene and work place safety supply channels to market. each fabric creates a specific set of wiping characteristics that create absorbency, durability and degree of semi-reusability. Durable spunlace fabric offering strength, performance and absorbency with low linting properties. Superior pulp based airlaid fabric offering value and absorbency. Colour coded fabric for catering and cleaning applications offering economy.